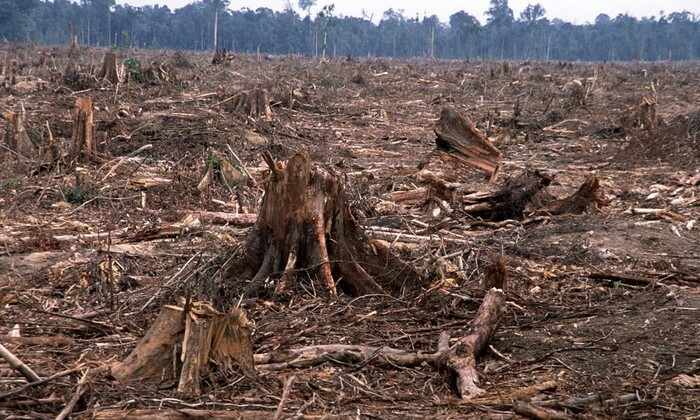 Deforestation is a major global issue and it is mainly created by humans who cut down forests and destroy ecosystems. Over the years, this specific issue has increased and more than 50% of the world’s forests have now been destroyed. 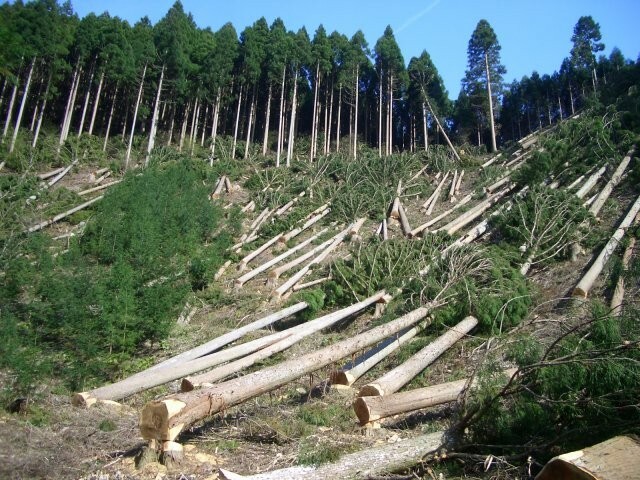 Also estimations show that the number of trees cut down every minute, almost match about 36 football fields. One example is, in the Amazon rainforest, over 17% has vanished during the last 50 years. Another example is all the islands in the Philippines, which were covered by forests, are all destroyed except for the 35%, still existing to this day. NASA has predicted that if deforestation continues like this over the coming years, rainforests may be completely gone in the next century. No one seems to understand, that we cannot survive without forests. People believe deforestation is beneficial to make more land available for cattle ranching and agriculture, space for housing, logging for manufacturing and room for mining. However, the disadvantages of deforestation still overpower the advantages. Research shows that more than 80% of the world’s species live in forests and once these species lose their habitats, they can become extinct. Also, our pollution will tremendously increase, because there will be no trees to absorb the carbon dioxide and store pollution. Sequentially, floods and soil erosion will rapidly increase, as there will be no trees to absorb rainfall or keep the soil in place. Currently, there are about 1.6 billion people living in the forests. How would they feel, seeing their homes destroyed? What if tomorrow, your home was torn down? 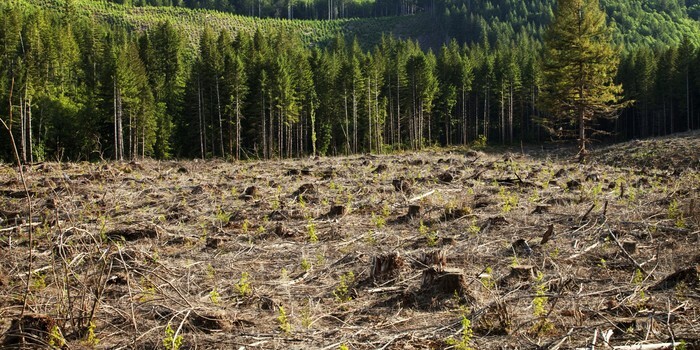 Right now, the Canadian government is trying to reduce deforestation. Trees are being planted to replace the trees lost and recycling is also used to reuse materials and prevent cutting down trees. Another method to decrease deforestation in Canada is by bringing together different land users to use the same land. This way, majority of the forests won’t have to be cleared. To help prevent further deforestation across the world, WWF and FFEM have been working towards raising awareness and creating a change. They have worked to reduce deforestation emissions, secure forming trade, and prevent illegal logging and certifying forests. These projects formed by the organizations have been created in order to support some of the world’s largest forests which are disappearing quickly. Imagine yourself living in a world where there is no sunshine, nature or animals. You have to wear masks due to the excessive pollution and face daily challenges due to the lack of resources. After 50 years, do we want our world to be shaped like this? In order to prevent this issue, we need to step up and create a change! You don’t need to collect money to help this issue; just raise awareness about deforestation and help spread the word to others. This way, we can all stand together in order to make a difference! Will you help create a change for the future generations?